From kitchen and bathroom cabinetry to entertainment centers and office pieces, Precision Woodworks is ready to create custom furniture to suit your residence or workplace. Call us to get started on your new project. Discover why past clients depend on Precision Woodworks again and again for the finest wooden pieces. 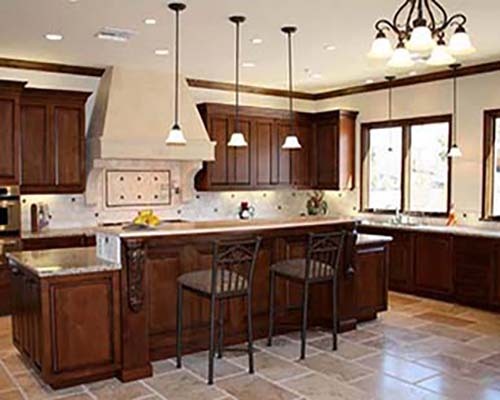 Our woodworking team guarantees your satisfaction each time you request custom furniture or cabinets. 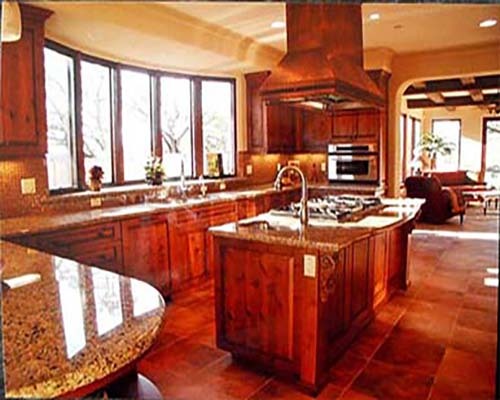 Since 1987, Precision Woodworks has created beautiful cabinets and furniture for clients throughout the area. Trust our woodworking team to create sturdy, detailed pieces for your home or business. Cabinet installation is available with your purchase, and we always strive to complete each job according to your satisfaction. That's why Houzz™ has recognized us yearly for outstanding customer satisfaction since 2012. Woodworking, custom furniture, cabinet installation, and custom cabinet. Installation is available with your purchase. 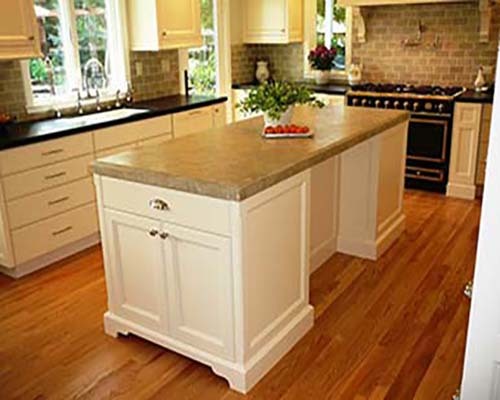 Contact our woodworking team at (925) 432-7515 to request a quote!